After seventeen years of research, the Gala-Salvador Dalí Foundation has finished work on the surrealist artist’s Catalogue Raisonné, including a total of 1000 of his pictoral works, 320 of which are in the hands of the institution. The project also documents 36 missing pieces, as well as 9 that were destroyed. Made up of works dating from 1965 to 1983, this is the fifth and final section of the catalogue, and includes 233 works created by the hand of the revolutionary artist, most of which are in the foundation’s possession. Its presentation coincides with the renewal of the format and design of the online consultation tool in order to make it more “accessible” to users. 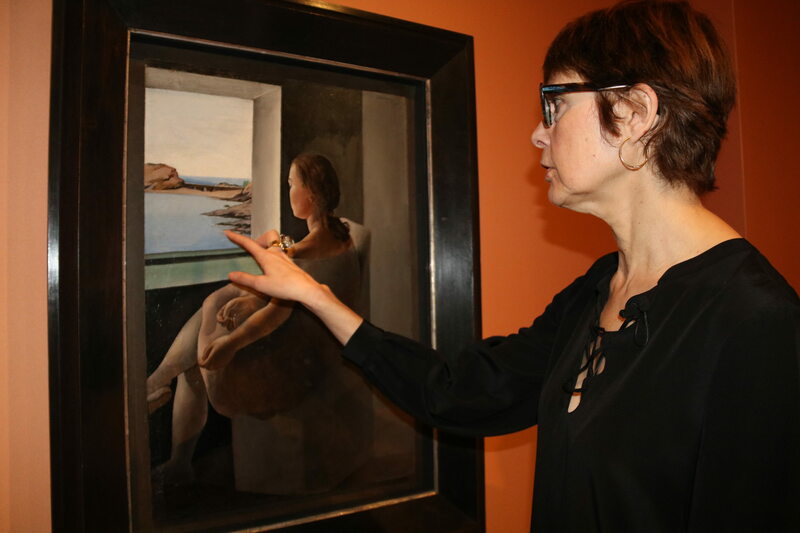 Aguer revealed that her team is now working on making a directory of Salvador Dalí’s graphic and sculptural work. The first section of this catalogue was presented in 2004, marking Dalí’s centenary, and included 267 works dating from 1910 to 1929. In January 2007, the second part was presented, with 222 artworks dating from 1930 to 1939. Some of the pieces reflect the turbulence in Europe at that time, in the artist’s signature surrealist style. The third part includes 222 works, created from 1940 to 1951, and the penultimate part consists of 138 works dating from 1952 to 1964. The completion of this fifth and final part of Salvador Dalí’s Catalogue Raisonné brings the worldwide total of his works to 1000. The curator for the Centre for Dalinian Studies, Fiona Mata, said that the project has a “life of its own,” and has been a source of information for other museums around the world. At its inception, it was already a “pioneering” initiative based on the Catalan artist Joan Miró's own, non-digital catalogue raisonné, and another produced by London’s Tate Gallery on William Turner. The Gala-Salvador Dalí Foundation has also been working in the cataloging of the artist's graphic and sculptural works. Montse Aguer pointed out that next year the foundation is planning to present the first section of Dalí's catalogue of sculptures. “These are processes much more complex than those of the pictorial work,” said Aguer.